At Xu Wellness Center we believe in whole body health. We seek to restore harmony and balance to the body through a combination of wellness services. Our services work in conjunction with a healthy lifestyle to promote optimal wellbeing. We have a wide array of treatment options, which include acupuncture. We strive to help everyone find a wellness plan that works best. We want people to know about Xu Wellness Center, so they are able to see there are ways to naturally restore your health. 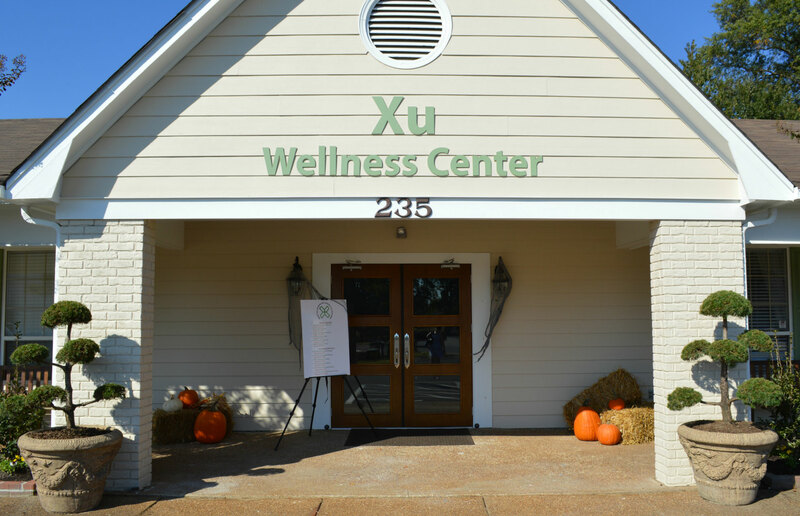 We offer both traditional and alternative medical treatments at Xu Wellness Center. Traditional Chinese Medicine (TCM) is an extremely effective system of health care that was developed over 5,000 years ago in China. TCM encourages the body to heal itself. It is effective at treating a wide array of disorders, diseases or imbalances in the body. We offer free consultations with Mark Xu, Lac for those who are interested in becoming new acupuncture patients. Our wellness spa services promote internal balance, whole body health, natural detoxification, and total relaxation. Our spa services help to restore the body’s natural mind-body-soul connection, promoting peace and relaxation from within. At Xu Wellness Center, we know that one cannot achieve true wellness without practicing a healthy lifestyle. In our instructional kitchen, we teach people how to cook and prepare real whole foods using fresh and locally sourced raw ingredients. Regular exercise and meditation practices are also essential to order to maintain health, and we encourage our patients and clients to incorporate these practices into their daily routines. We strive to show people how easy it can be to restore balance to their lives through diet, exercise, and meditation. 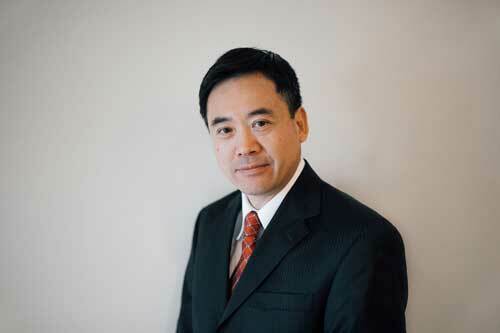 As a third generation Traditional Chinese Medicine (TCM) doctors, Mark Xu’s main priority has always been bringing quality healthcare to our community. He thrives on promoting wellness, harmony, and balance through Traditional Chinese Medicine. With 27 years experience in the medical field, Mark Xu is a licensed and certified acupuncturist and herbalist that have helped thousands of patients throughout the years. He is highly sought after and acknowledged for developing custom wellness plans that target and treat each and every patient’s specific conditions and needs. He works dutifully advocating optimal health by creating unique, innovative wellness programs that motivate the body to heal itself, which in return address a wide variety of issues, disorders and imbalances within the body. Mark Xu isn’t afraid to take on difficult cases either, his programs benefit all types of pain sufferers regardless of their ailments. He also recognises the need in Traditional Chinese Medicine for more than just physical ailments. Mark Xu has had several notable studies and articles published on him for his success in helping couples conceive naturally. He has expertise in healing displeasing skin conditions using 100% herbal and natural remedies. He’s passionate about managing chronic illnesses and helping his patient’s live happy, healthy lives. Mark Xu recommends Traditional Chinese Medicine as preventative care, not just for treatment after an onset of illness. If you are still in doubt about how TCM can help you, rest assured Mark Xu has dedicated his life to delivering quality Traditional Chinese Medicine in our Western world.